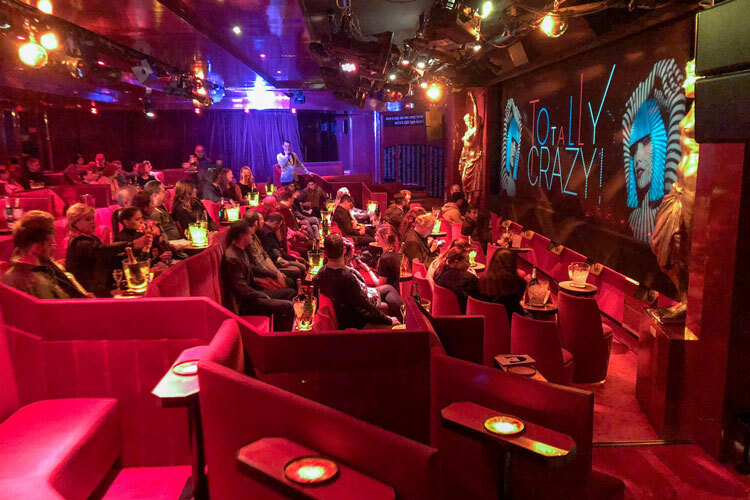 Immerse yourself in the creative and sophisticated world of Crazy Horse Paris with the new show “Totally Crazy”! 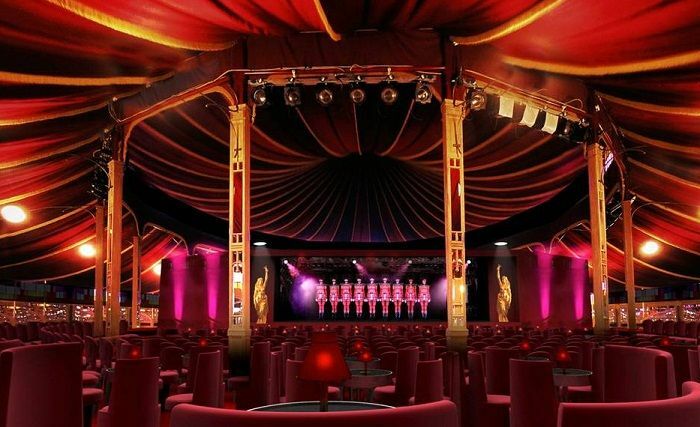 Discover the finest performances and creations of the most emblematic cabarets and the iconic acts that have revolutionized the world-renown Parisian venue: Philippe Decouflé, Christian Louboutin, Ali Mahdavi & Dita Von Teese, Chantal Thomass, all united in a must-see show, exclusively premiering April 2017. 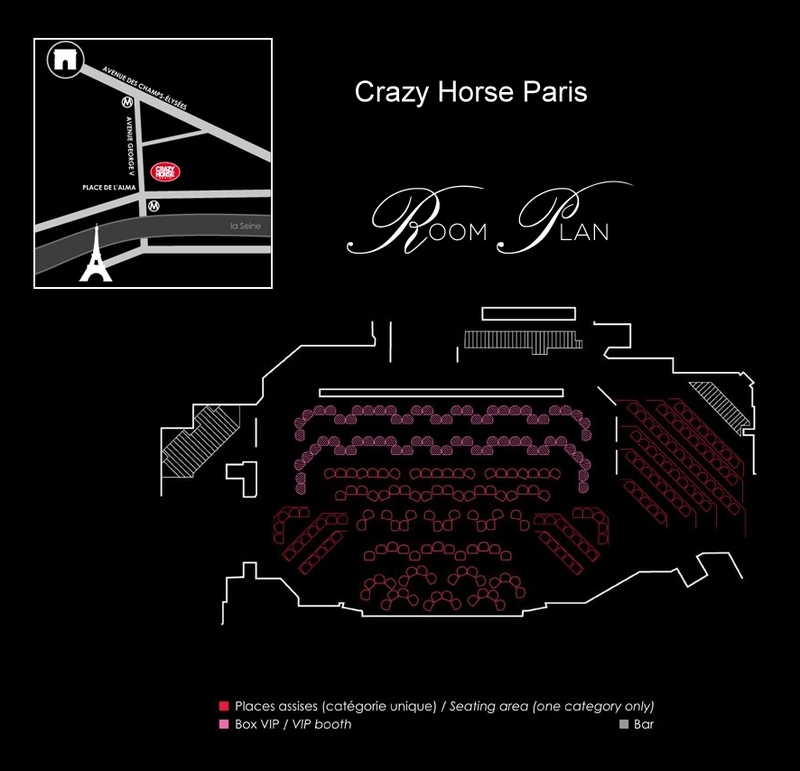 Experience 67 years of dazzling creation and “crazyness” packed into 90 enchanting minutes and let the charm of Crazy Horse Paris drive you… “Totally Crazy”! 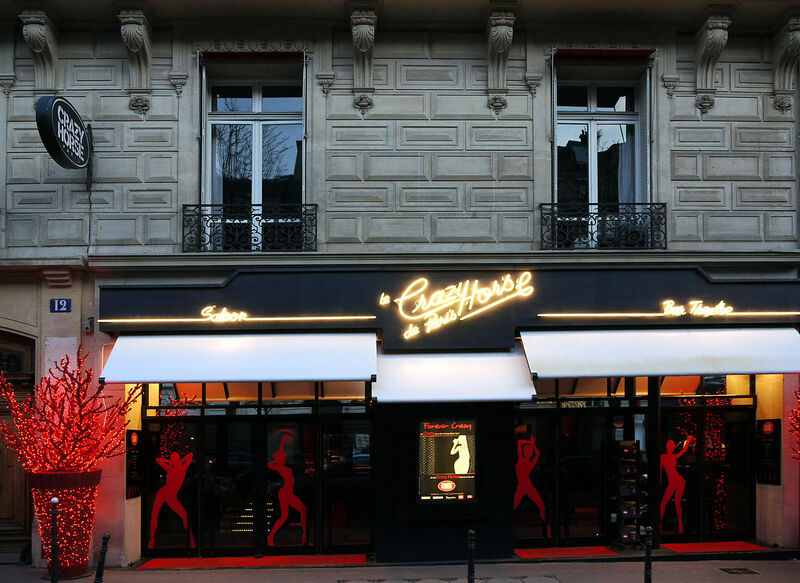 BISTRO - He had his habits and enjoyed the menu: at André's house, at 12, rue Marbeuf, was the preferred restaurant of Alain Bernardin, the founder of the Crazy Horse Paris. The food is refined and exquise. 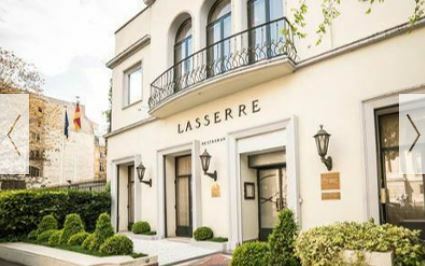 BISTRO - This iconic Champs-Elysées bistro celebrates Alsace fine cuisine: (Re)discover culinary specialities from East of France in an elegant atmosphere with Art Deco highlights. 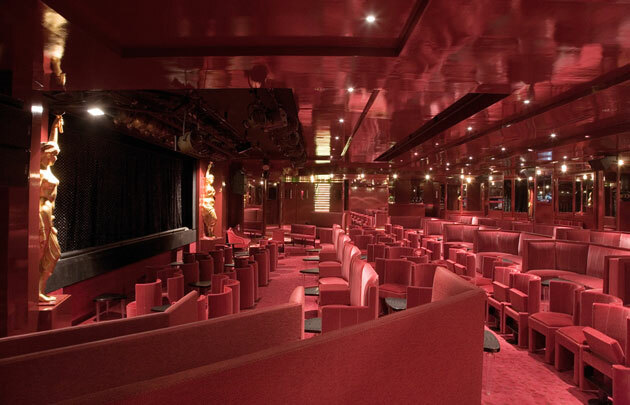 Déco. 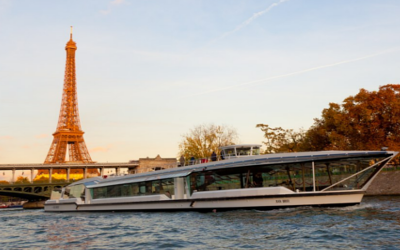 UNIQUE - From the riverside booksellers aligned in Notre Dame's shade to the Louvre and the Effeil Tower, a dinner cruise on a riverboat by Les Bateaux-Mouches is always an anmazing way to discover Paris from a different point of view! 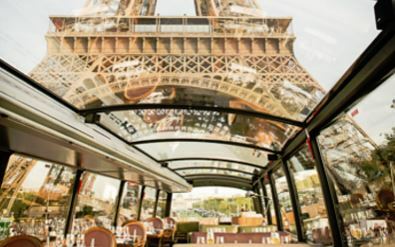 UNIQUE - Enjoy a gourmet dinner while contemplating the most beautiful monuments of Paris from the panoramic terrace on the upper deck of an imperial bus; so Crazy, right? 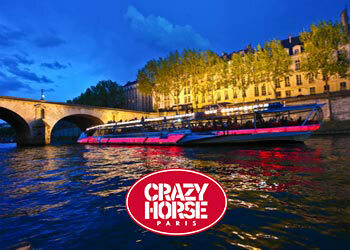 The bus will drop you off right in front of the Crazy Horse Paris. 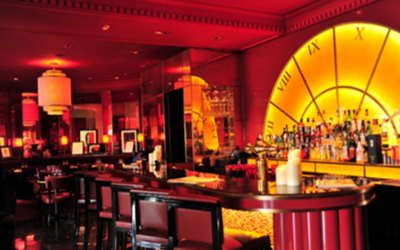 & A DINNER AT RESTAURANT "LE FOUQUET'S"
GOURMET & VIP - Certainly there is nothing more Parisian than dining at Fouquet's! One could have sworn to have encountered the ghosts of Toulouse-Lautrec and François Truffaud! 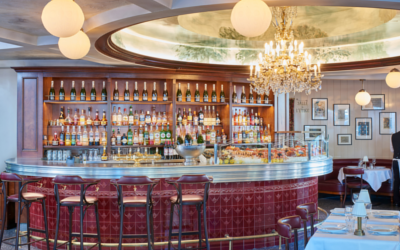 Embellished with Harcourt portraits of celebrities who have once visited this prestigious art venue, dining at Fouquet's before or after the show, is the perfect opportunity to sit at Pierre Brasseur's favorite table and immerse yourself in the unique atmosphere of this location.